Celebrate spring with a concert full of the vibrance and romance of the season. 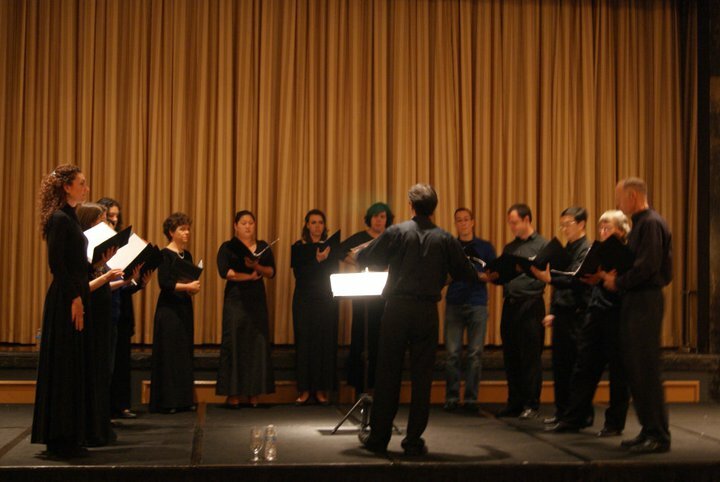 Join Bay Area Classical Harmonies for a special evening of choral music that spans generations. An eclectic program of Monteverdi, Purcell, and contemporary American composers is united by the universal theme of love. Featured on the program are the world premieres of “Again and again,” “Do you remember,” and “Paradise Lost” by local composer Alexander Frank. Enjoy an evening of exquisite counterpoint and beautiful choral melodies with Bay Area Classical Harmonies, conducted by Andrew J. Chung.